My face in this picture is SCREAMING UNCOMFORTABLE but trust me, I had a wonderful meeting Leigh Bardugo. 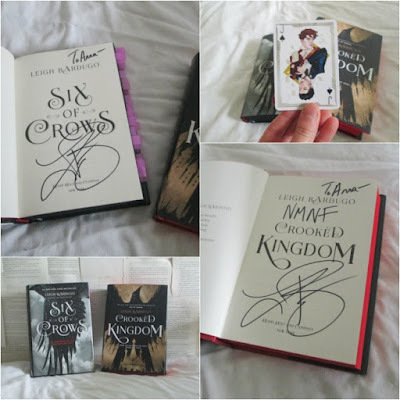 So I read Six of Crows back in September 2015 and fell in love with it. When I found out that Leigh was coming to my area for tour I said "heck yes" and bought my ticket! And without further ado, here's the rundown of my day of the signing. Isn't that shirt so wonderful?! I love it so much. 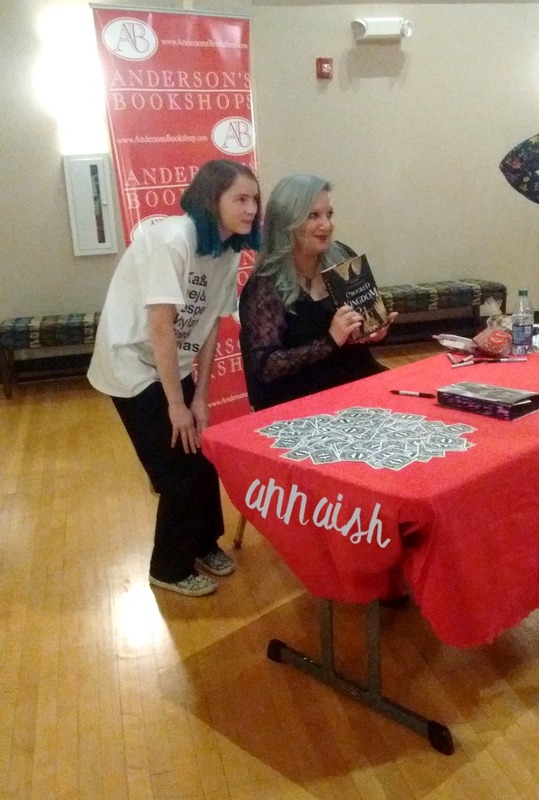 Anyway, my friend Karen drove me to the signing (again .. thank you so much Karen!) and when we got in the downtown area my mom called me saying that they moved the signing to a bigger location, the local collage. Thankfully, it was only a few blocks away from the bookshop but now the question was, how many people were going to be at this signing? 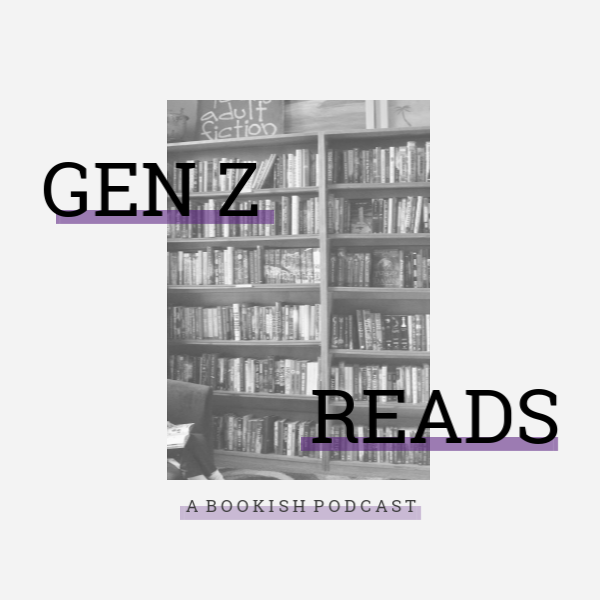 *sweats* We went into the bookshop and asked about the new location and other information. After that, we got dinner at Noodles & Company. Noodles & Company is the best. Highly recommended! We enjoyed our dinner and started walking over to the collage. We arrived at the collage around 6pm ... maybe 6:30pm? Either way, we made it there with time to spare. 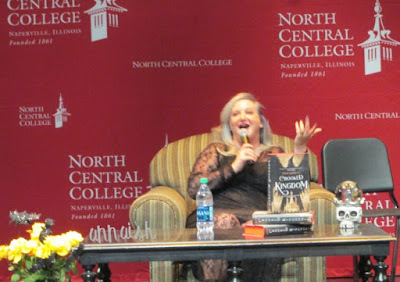 Leigh Bardugo was going to talk in this auditorium but she was going to be signing our books in the small lobby. We walk in the lobby. I grab my book and ticket. We took a seat and waited. There were about 10 to 15 people waiting with us and at this time, I recognize someone from the internet. I FREAKED OUT. The person was from bookstagram .. thebookferret. I adore her pictures and her ferrets! I replayed her Insta Stories like 5 times to make sure it was her and that's when I realize that she brought the ferrets with her. See, I like animals! But obviously some people don't like and/or allergic to animals. 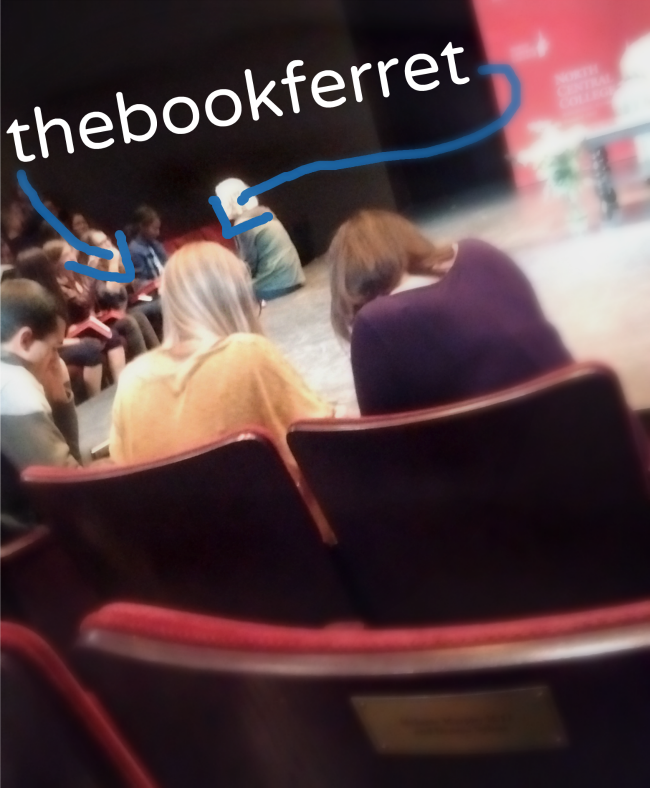 I found the whole " let's bring the ferrets to the book signing" a little odd. The short summary is she purposely went last to show Leigh her ferrets. From the video I saw, Leigh loved the ferrets! But so many things could have gone wrong in the situation. Sorry for that little rant! Back to the story. They unlocked the doors to the auditorium. My friend and I grab good seats. We waited for a while because of the location change. Finally, Leigh walked in and the party started. IT WAS SO FUN. Leigh was a bundle of energy! 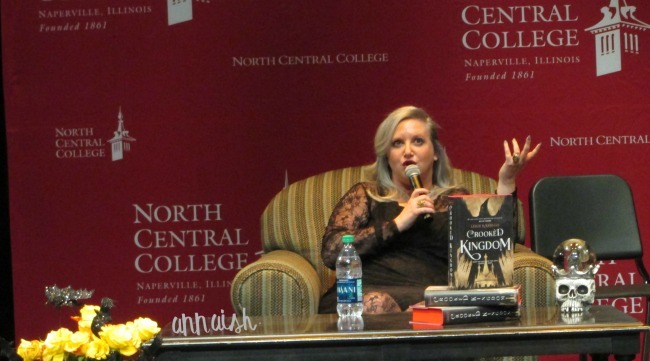 She answered questions and talked about Hamilton, the YA community, and shared her writing tips. Then the bookstore people gave us the rundown of the singing and started calling out numbers. 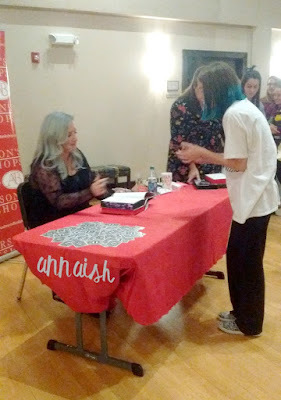 After waiting for maybe a half an hour, it was my turn to meet Leigh Bardugo. Leigh: Oh I like that shirt! Leigh: *gestures my tab(ed) Six of Crows* what's all this? Leigh: So are you a writer? Anna: No but I am a big reader and a blogger. Leigh: What's the name of your blog? Leigh: What a cute name! Leigh: Would you like to take a picture together? Leigh: Oh and we've gotta get a picture of that shirt too. Leigh: Who's your favorite character? 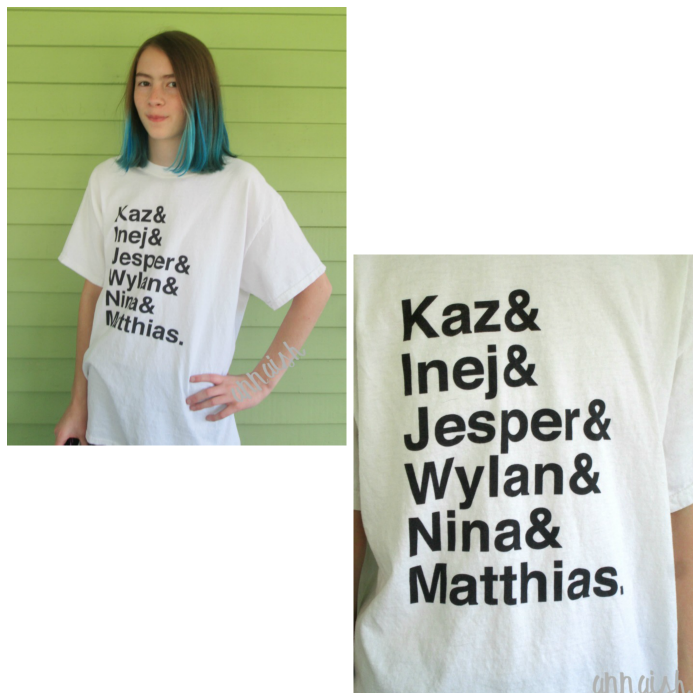 Anna: Umm I would have to say Kaz. Leigh: Ooo the suspense! I can't take it! Anna: Ahh yeah thank you. Leigh: You're welcome and thanks for coming! Anna: Yeah umm you're welcome! Honestly I have the most awkward conversations ever. And my friend and I head back home! What a fun night. 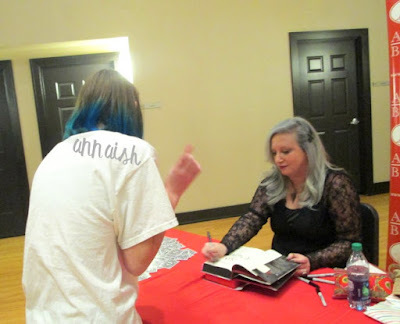 Have I met Leigh Bardugo? Check! 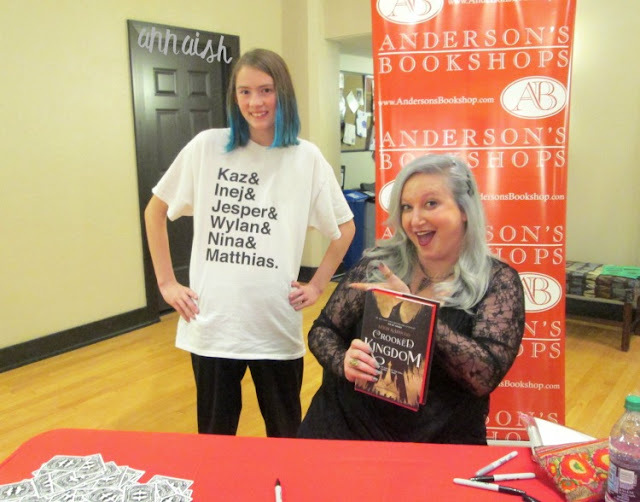 Have any of you met Leigh Bardugo? Anyone reading Crooked Kingdom? No spoilers please. Let's chat! Omg this looks like you had an amazing time! I still have to read Crooked Kingdom but I swear it'll mess me up! AHH IT LOOKS SO FUN! And Wylan is my favorite so I'm really jealous with you! I haven't read Crooked Kingdom yet, but from all the reviews I read, it looks AMAZING. I haven't seen any bad reviews yet!